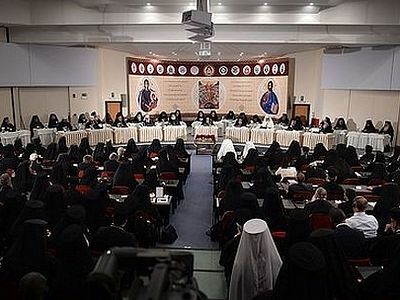 In a letter to the Holy Synod of the Greek Orthodox Church, Metropolitan Seraphim of Kythira commented on the “Great and Holy” Council of Crete and the documents adopted at it, reports Agionoros. Vladyka noted that the document “Relations of the Orthodox Church With the Rest of the Christian World” has become an opportunity for disputes, “for the fall, and the uprising of many,” with unpredictable consequences for the unity of the holy Orthodox Church. Metropolitan Seraphim characterized the document as a “stumbling block” not only for “many believers, but for four Local Churches, making up the majority of Orthodox believers.” Vladyka criticized the conduct of the delegation of the Greek Church at the Crete council, which, yielding to pressure, did not defend to the end the amendments to the conciliar documents proposed by the Holy Synod of the Greek Church. Vladyka Seraphim noted that the heterodox consider themselves to be “Christian Churches,” and that the Orthodox do not possess the fullness of truth: Catholics consider the Orthodox Church “defective” because there is no papal primacy, and Protestants “see shortcomings in that we don’t have women’s ordination and gay marriage.” “In such circumstances, calling the heterodox Churches, do we not contribute to the fact that they continue to dwell in their delusions, not troubling about anything? Are we not hiding the truth and light of Christ from them? Won’t we, the Orthodox, answer on the day of judgment for constructing this spiritual tower of Babel and concealing the saving Truth of God?” the bishop asked. Communication of the Holy Synod of the Russian Orthodox Church Outside of Russia to the Clerics and Faithful—13 April 2016. 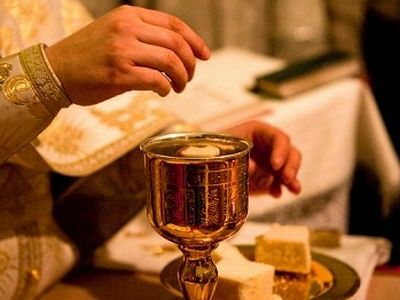 The process of addressing the pastoral needs of any given age is one which requires both tremendous prayer and ascetical devotion from all Christians, but also the dedicated, deliberate work to ensure, in any document the Church may put forward, the faithfulness to the Gospel we have inherited. All such texts, now as throughout history, go through many stages of preparation and revision; and the fact that we, together with others, have identified serious problems with some of the documents pending consideration by the forthcoming Council should be a cause for neither fear nor anxiety. The Holy Spirit Who always guides the Church in love, is not far from us today; and the Church is not in our times, nor has she ever been, without the active headship of her True Head, Christ our God, Whom we trust with full faith will guide His Body in all truth. 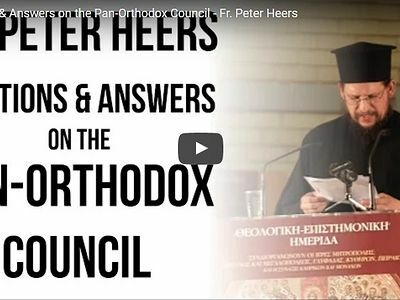 There is a good 4 minute video on youtube entitled "Three reasons why the Crete Council is worthy of condemnation". Definitely worth a watch/read.